Headup Games and Stage Clear Studios would like to welcome you to the greatest Blackjack tournament the world has ever seen! Super Blackjack Battle II Turbo edition introduces a roster of 12 very different characters all competing to become the greatest Blackjack player of all time. Super Blackjack Battle II Turbo Edition was released on PS4 196d ago in the US and the UK. 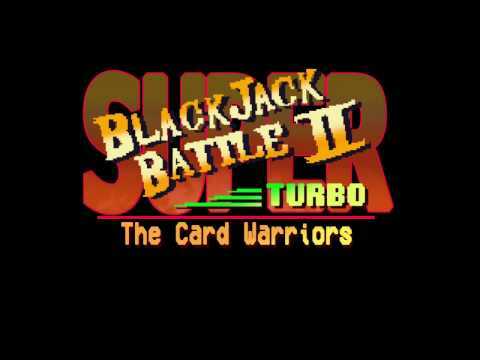 Notify me when Super Blackjack Battle II Turbo Edition is available.